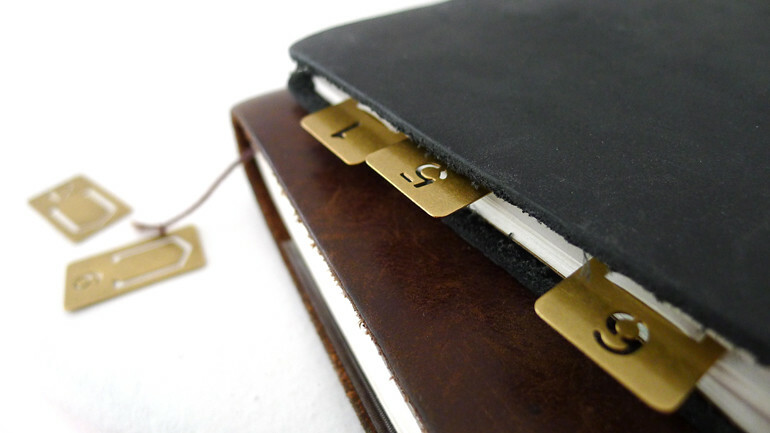 This will be the last round of product updates from our shop! 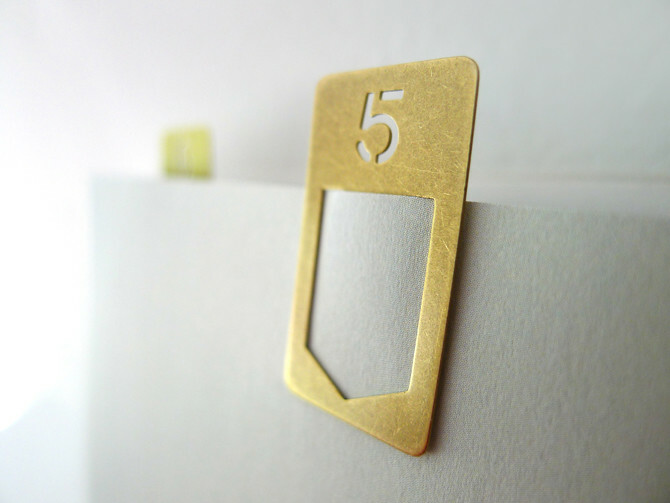 Last but not least... Brass Number Clip from Midori. 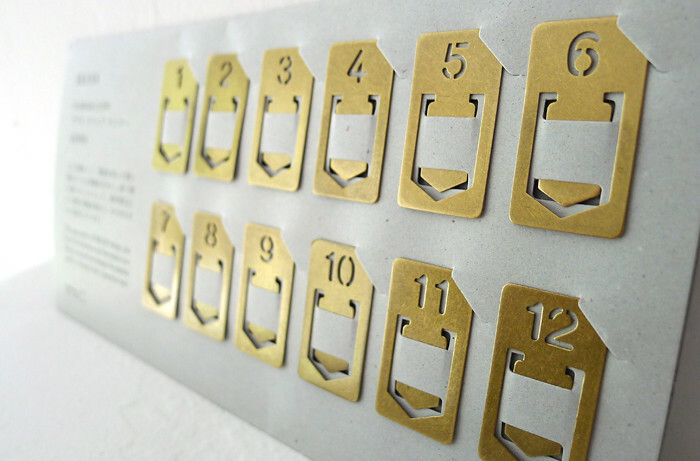 I think there are million ways of using these clips! 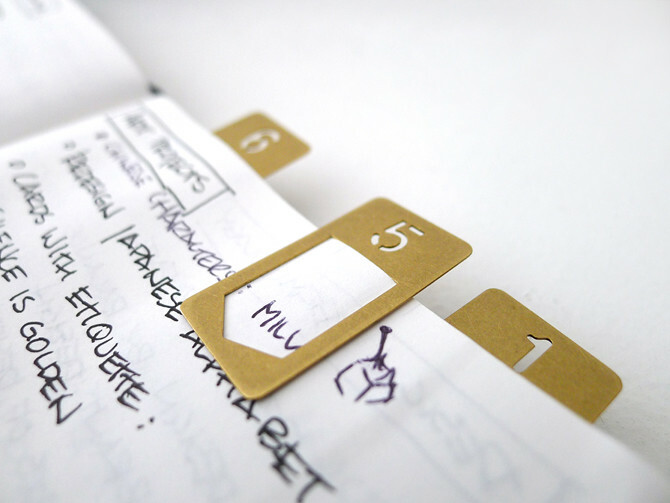 It will be great for an agenda book, a journal... or as simple bookmarks for books you're reading.